MOLANDS The fishing on Molands has been very good this week with carp,f1’s and skimmers showing in numbers all around the pool.Match weights to 100lbs and bigger catches taken by pleasure anglers.Fish are being caught to a variety of tactics with pole fished banded pellet on the deck or shallow working well and pellet/method feeder to the island pellet,polony or white boilie on the hook another approach that is catching plenty.Top pegs are 8-13,21-27,31-33,40-48 and 54-58. GEARYS Carp are making up the better catches with plenty of fish from 4-8lbs showing with the odd double figure bonus fish.The skimmers only having a go when there is a good breeze on the water.Best tactic has been to ping 8mm pellets and then fish the bomb or pellet feeder over these.Top pegs 10 – 15,18-21,27-31 and 36. ANNIVERSARIES Fished a little better this week with Plenty of skimmers,crucians andf1s showing with catches to 40lb on pole and pellet, caster or meat. WILLOW. There were some decent catches of carp and F1’s coming to the pellet feeder fished to the island with punched bread or dead maggot on the hook and also long pole with maggot fished over ground bait worked well on some pegs. Pegs 3 – 6 have been the most consistent area. SIBLINGS Fished a lot better this week with some good mixed catches of tench,bream and crucians coming to floatfished pellet or corn.The last few hours in the day have been most productive fishing tight into the margins with the middle point area best. SATURDAY 5th OCTOBER – OPEN – MOLANDS Draw 9am, fish 10am to 3pm. 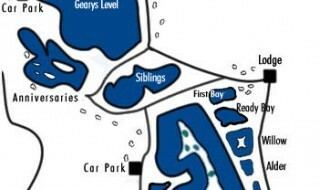 SUNDAY 6th OCTOBER – OPEN – GEARYS Draw 9am, fish 10am to 3pm. EVERY WEDNESDAY – TONY’S OPEN – LITTLE GEARYSDraw 9.15am, fish 10.30 am to 3.30pm. 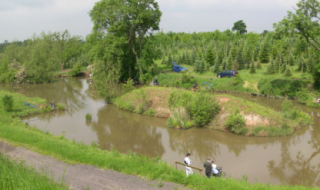 WEDNESDAY – SOLIHULL ANGLING CENTRE OPEN – MOLANDSPLEASE NOTE – This week draw time will be 11.30pm, fish 12.30pm to 5.30pm. There will be a short Autumn League on Molands starting October 6th with four matches, all on Molands. These will be silver fish only (carp and F1’s not counting). Entry cost £20.00 and £20.00 per match and the best 3 matches will count. Dates are Sunday October 6th, Sunday November 3rd, Sunday November 17th and Sunday December 1st. Booking is either at Solihull Angling Centre or at the Fishery. This years Winter League starts on Sunday 27th October. The format has changed a little with all the matches being fished on Molands and Little Gearys and there will be nine matches in all. There will be a £1000 1st prize again this year providing at least 40 anglers enter. Cost will be £60 which pays £20 to league and £20 for first match and £20 for last match. Each round in between will be £20. For further details contact the fishery. 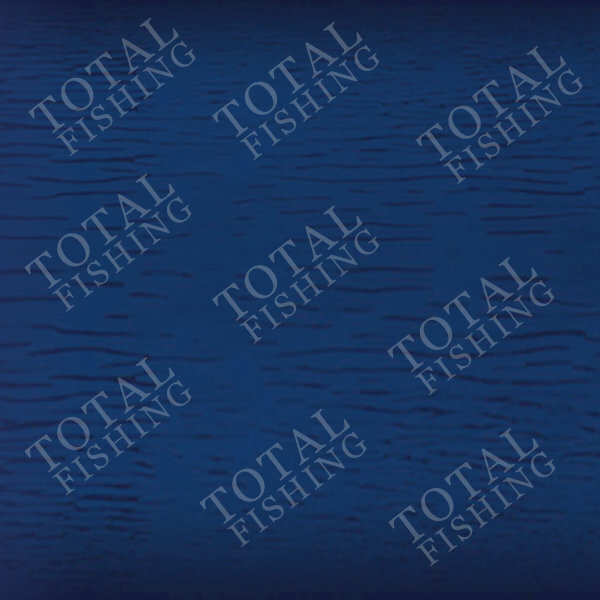 FROM JULY 1st, THE FISHERY WILL NOT BE SUPPLYING KEEPNETS FOR MATCHES. ANGLERS MUST PROVIDE THEIR OWN NETS. THERE WILL BE A 60lb MAXIMUM WEIGHT LIMIT AND NETS MUST BE LAID OUT BEHIND ANGLERS UNTIL 15 MINUTES BEFORE THE MATCH STARTS. FISH SIX TIMES AND GET A TICKET FREE. THE FISHERY IS NOW OPEN AT 7am AND CLOSES AT DUSK.